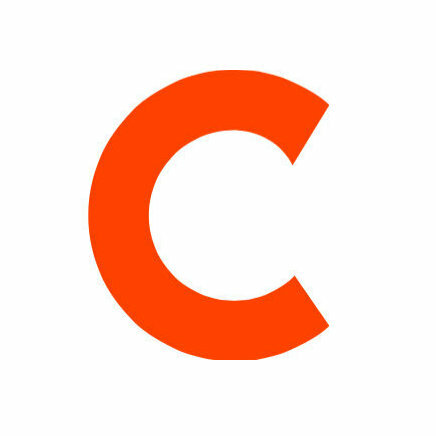 Screen Crush has hired Erin Whitney as a senior editor. Big news: Today is my last day at HuffPost. 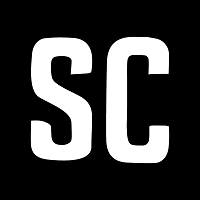 Heading to @screencrushnews next week as their new senior editor! Whitney had been serving as an associate entertainment editor at The Huffington Post since January 2014, and before that contributed to a number of outlets, including Variety, New York, and Reap Mediazine. Follow Screen Crush on Twitter and YouTube for more of what’s on-screen online, all of the time.